VFLW Season Review VFLW Coach and General Manager of Women's Football, Debbie Lee, spoke to BulldogsTV about the Western Bulldogs inaugural VFLW season. Western Bulldogs AFLW midfielders Libby Birch and Emma Mackie have received a place in this year’s Swisse Wellness VFL Women’s Team of the Year, announced on Monday night at Crown Palladium. Despite only playing eight games, 20-year-old Birch enjoyed a dominant season for the Western Bulldogs VFLW side, averaging 18 disposals, 4 marks, 5 tackles and 3 rebound 50s. Hawthorn VFLW captain and Western Bulldogs AFLW player Emma Mackie was named alongside Birch for her stand-out season with the Hawks, where she averaged 20 disposals (15 contested), 7 clearances, 5 tackles and 3 inside 50s across 11 games. Mackie also received 15 votes in the Lambert-Pearce medal count, placing her in fifth position behind leading goal-kicker Darcy Vescio. 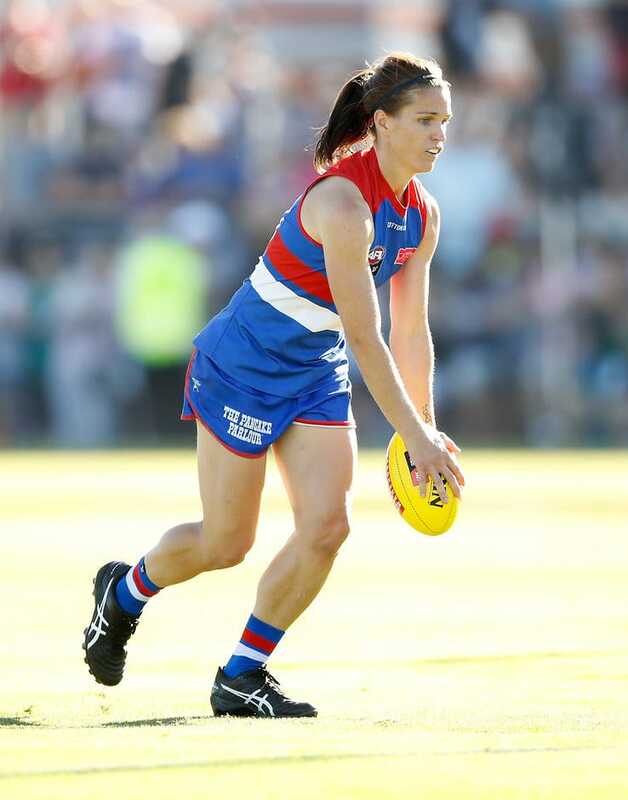 Western Bulldogs AFLW vice-captain Ellie Blackburn also landed within the top 10 of the Lambert-Pearce Medal count, securing an outstanding 10 votes over just five VFLW appearances.